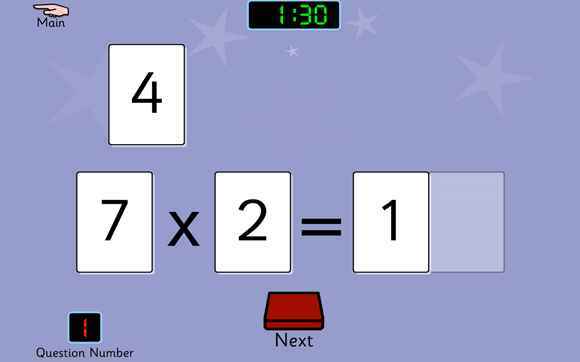 Learning the Times Tables need not a tedious chore! 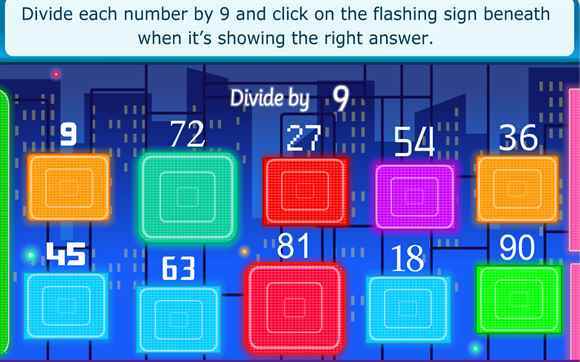 Learning them can be fun if you build up your knowledge gradually through using these fun multiplication and division games. 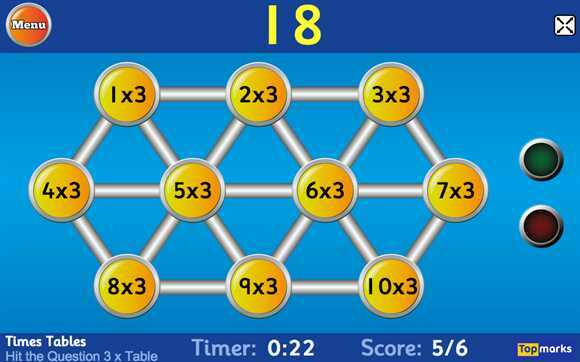 It is a good idea to begin with the 2x, 5x and 10 times tables and secure these times table facts before moving on to the others. 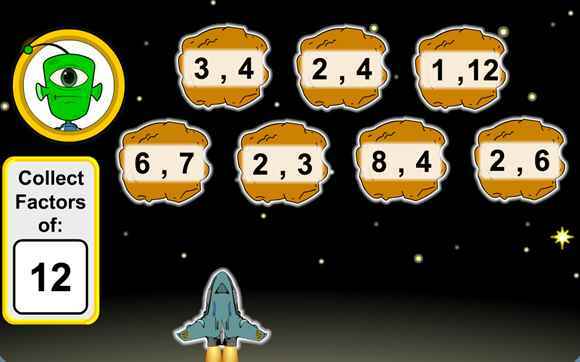 A game which can help you learn your multiplication facts. 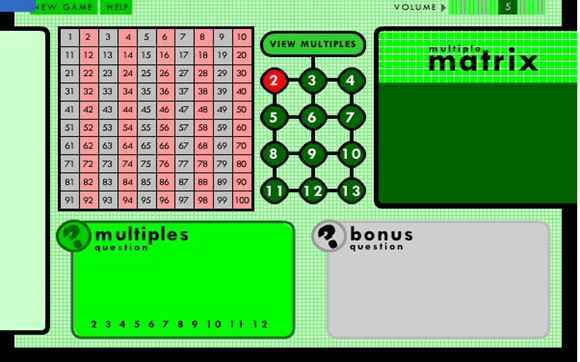 It can show multiplication patterns in a hundred square. 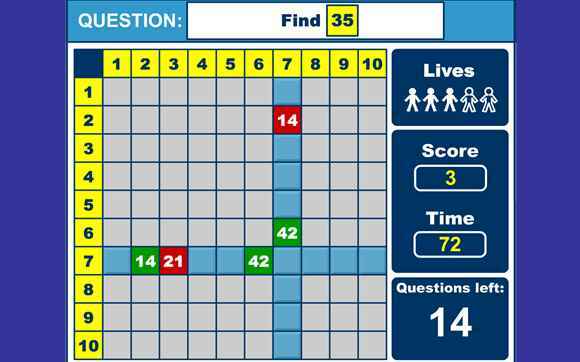 Try the questions to find the sets of multiples under 100. 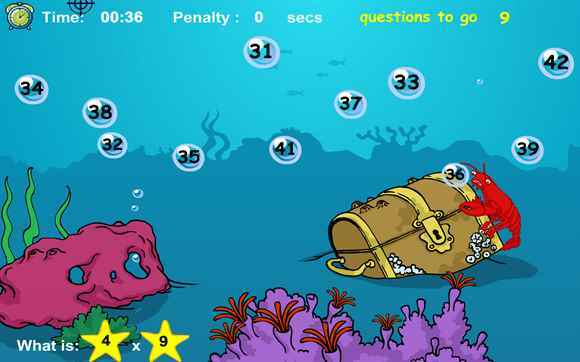 This game against the clock will test your knowledge of your times tables. 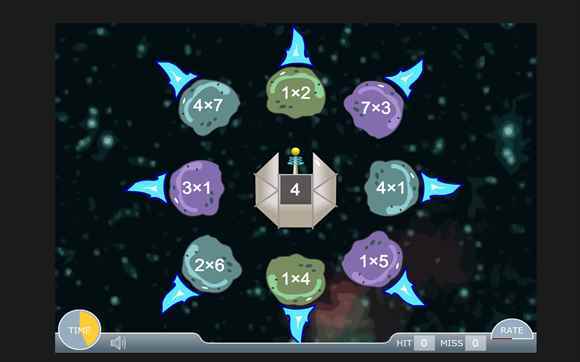 A good strategy game against the clock to test your division skills. 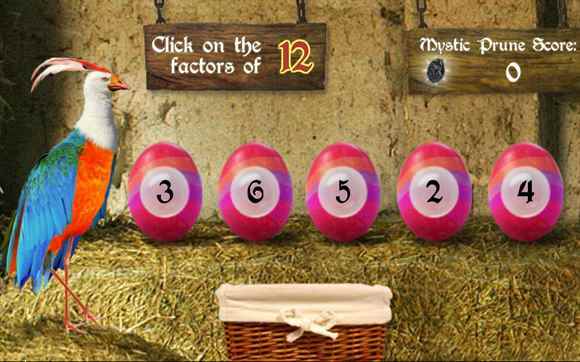 You will enjoy playing this game where you need to find pairs of factors. 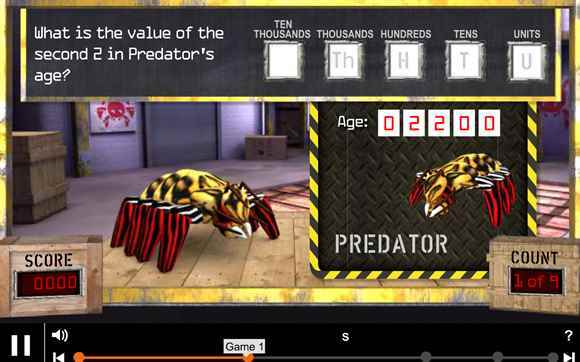 A brilliant tutorial explaining what prime numbers are and how to find prime factors of numbers. Designed for 11 to 12 year olds. 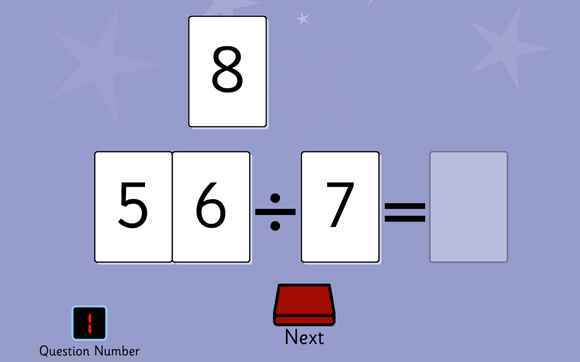 It can help with the understanding of prime numbers for KS2 SATs. 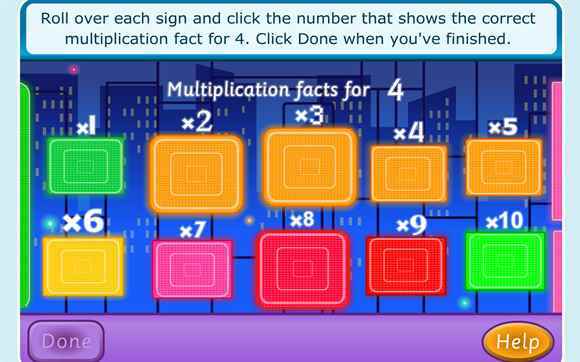 An interactive lesson featuring cartoon characters who explain what multiples, factors, prime and composite numbers are. Try the questions throughout to see if you understand. Aimed at 9 to 10 year olds. How well do you know your tables? This game is all about division facts. 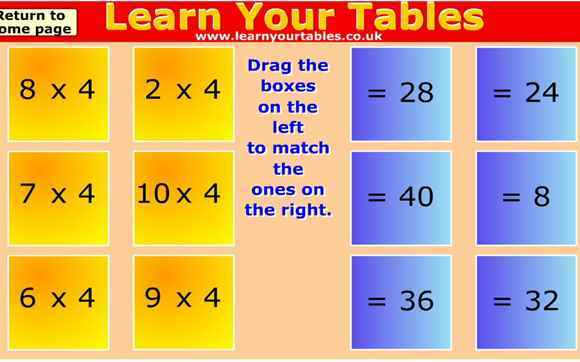 The better you know your tables the easier it will be! 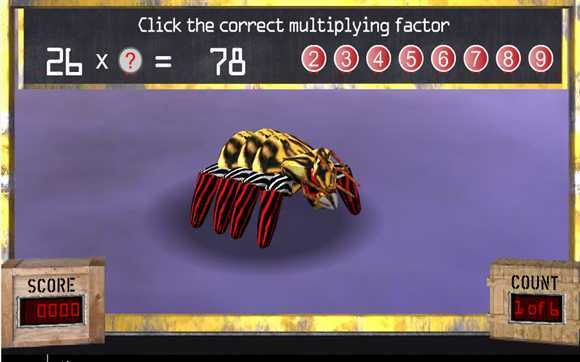 Enter the world of the top secret society Bamzooki to work through the challenges where you need to work out the missing signs in the sums. 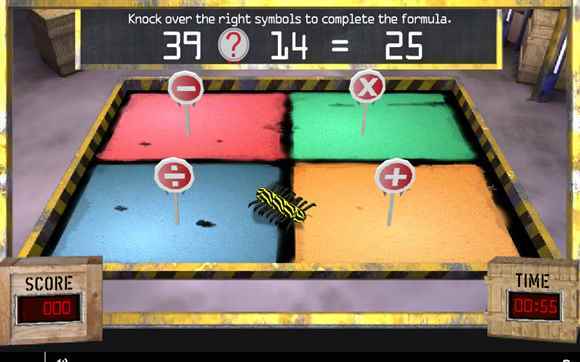 Find out whether you need add, subtract, multiply or divide symbols in the games.